How Do Problems with Low Water Pressure Start? Is there anything more frustrating than having to deal with low water pressure? It can make your simple daily activities such as washing your dishes and showering far more time-consuming, frustrating, and much less fun. low water pressure problems are nothing new to most people, so we will do a little low water pressure problems’ solving and tell you where some of these problems may be coming from. 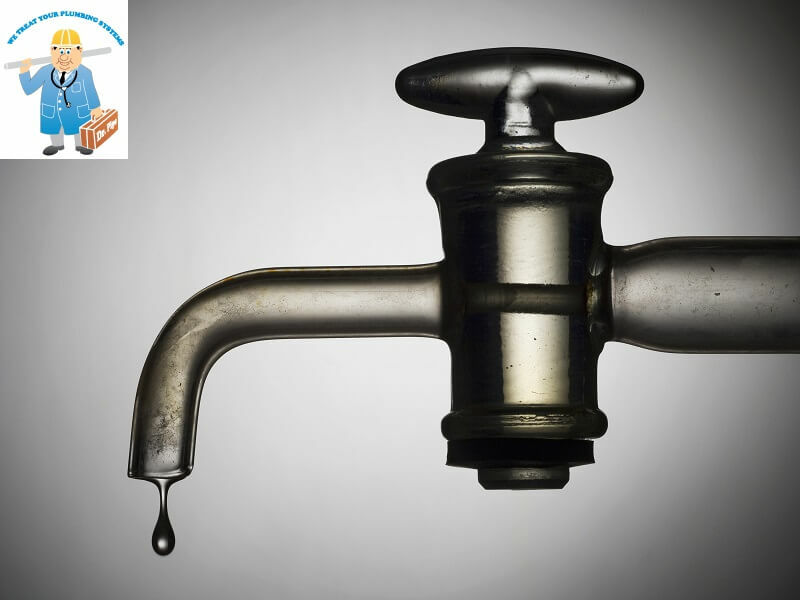 What is causing the low water pressure in your home? Even though it makes sense that having a leak in your plumbing system reduces your water pressure, this is often a problem that most people do not consider right away. If you want to determine for yourself if your low water pressure problems are because of a leak, shut off the water taps inside and outside of your home. Now record the meter and come back to it a few hours later. If the meter has not changed, chances are that you do not have a leak. If your water usage has increased, you may need a plumbing professional to take care of your leak. Even though galvanized and steel water piping systems are meant to last for 20 years, the natural corrosion will be able to block the flow of water before that time. There is not much that you can do to eliminate this problem altogether. However, replacing the pipes is an excellent (and economical) solution. If you have a water main fracture, you can have pollutants, dirt, and sand enter into the pipes of your home. Even without a fractured line, there is still a good chance that water traveling through your pipes is going to lead to mineral buildup. You can have a blockage in your home’s plumbing with even a small amount of sediment. This could lead to low water pressure throughout the home. A qualified professional will be able to look at sections of the pipe and see if the problem could be attributed to a mineral buildup. Oftentimes the issues can be solved by using plumbing chemicals that break down the debris. Of course, you do not have to do all the low water pressure problems’ solving on your own. The professionals at Dr. Pipe Drain and Plumbing are more than happy to help you with all of the issues that you might be having. Call our professionals today to take care of your problems with your low water pressure. Copyright 2010-2019 © Osmaks Inc. All Rights Reserved. Dr. Pipe ®, the Osmaks Inc. logo, and other Osmaks Inc. product and service names are the trademarks and/or registered trademarks of Osmaks Inc., used under license.Dr. Pipe Drain and Plumbing Services is committed to respecting the privacy of individuals and recognizes a need for the appropriate management and protection of any personal information that you agree to provide to us. We will not share your information with any third party outside of our organization, other than as necessary to fulfill your request.